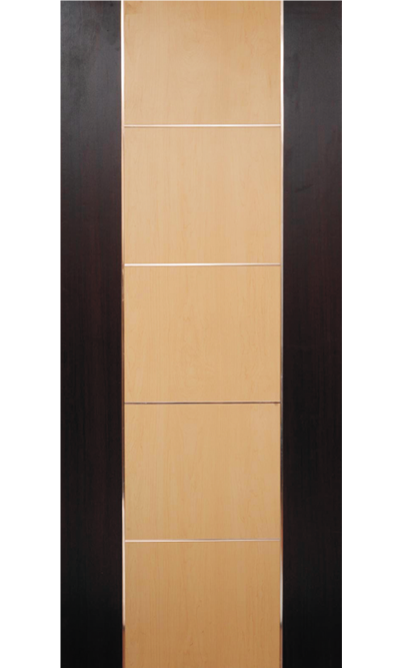 By keeping track of current market development, we are into offering an excellent range of Steel Beading Door. 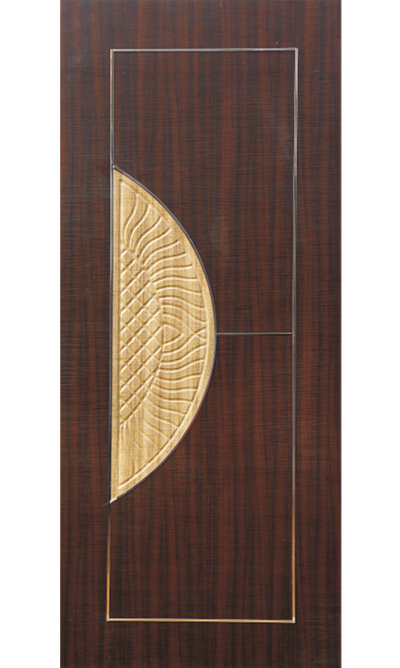 Gaining immense appreciation from clients, we are acknowledged for manufacturing and supplying the finest quality Steel Beading Interior Membrane Door. 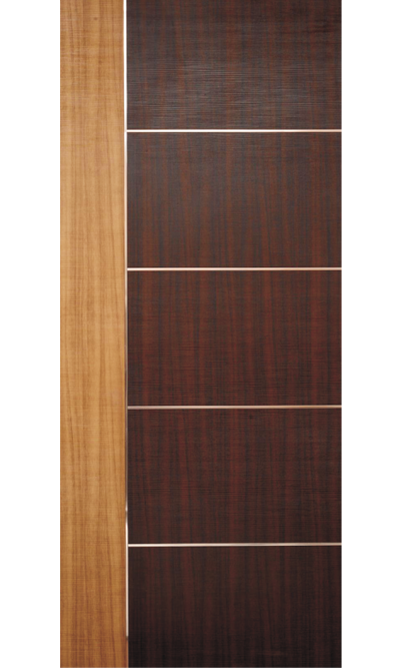 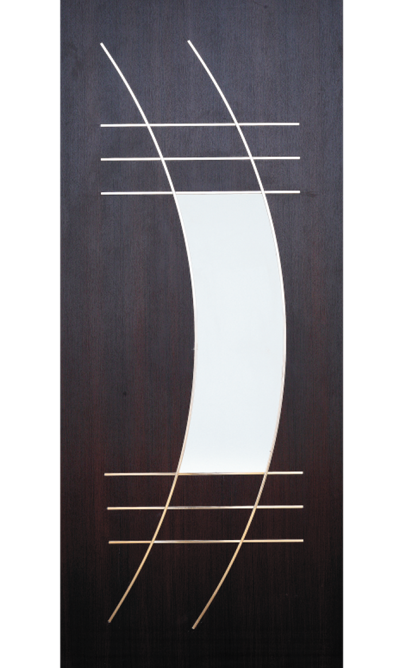 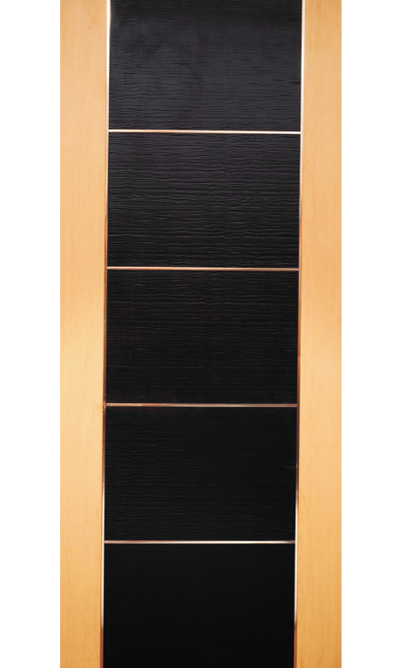 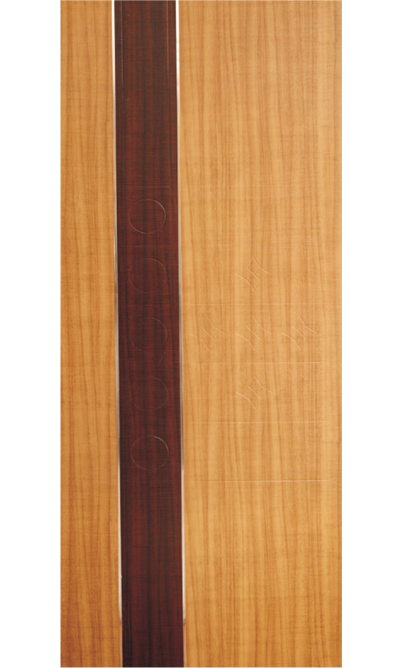 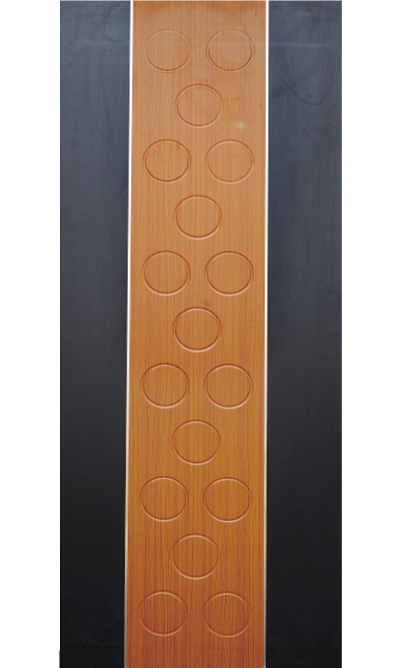 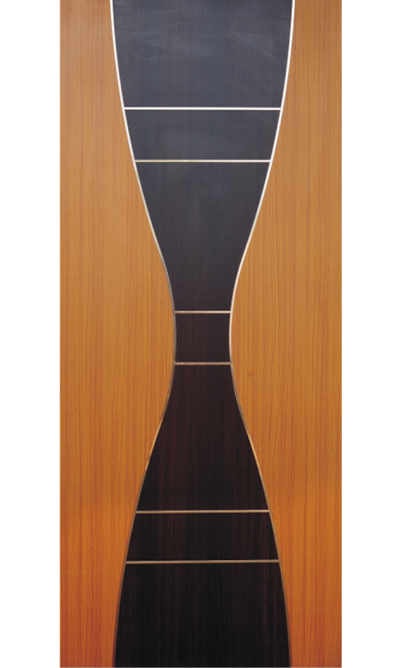 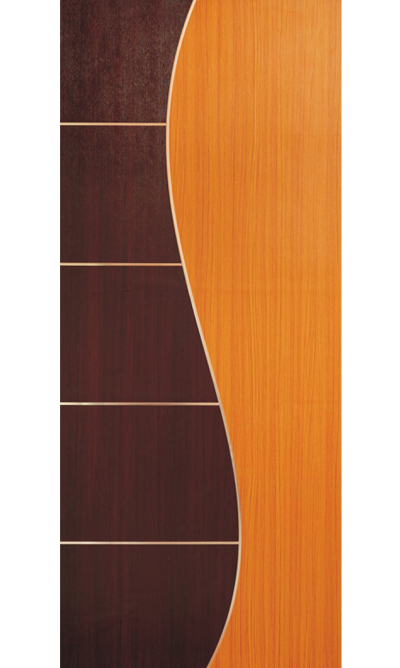 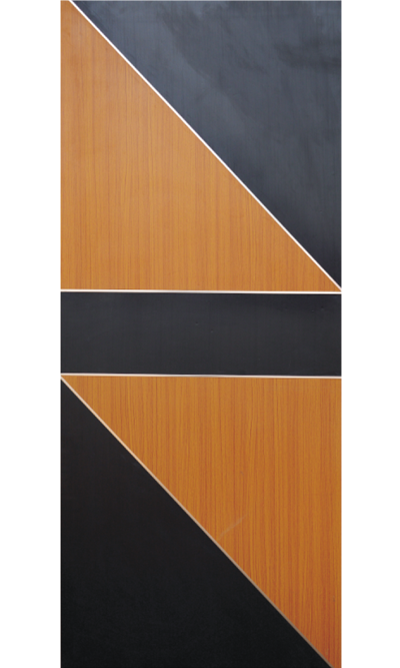 Available for clients in innumerable designs, dimensions and finishes to meet their diverse requirements, these doors are attached with steel beading to protects the edges from scratches and other damages. 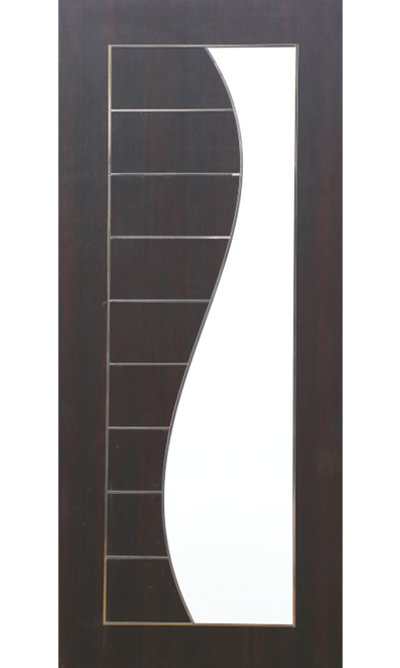 This Steel Beading Interior Membrane Door is high in demand in various commercial and residential places. 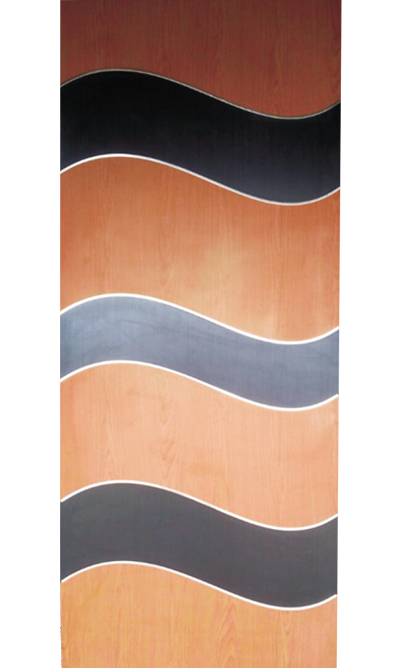 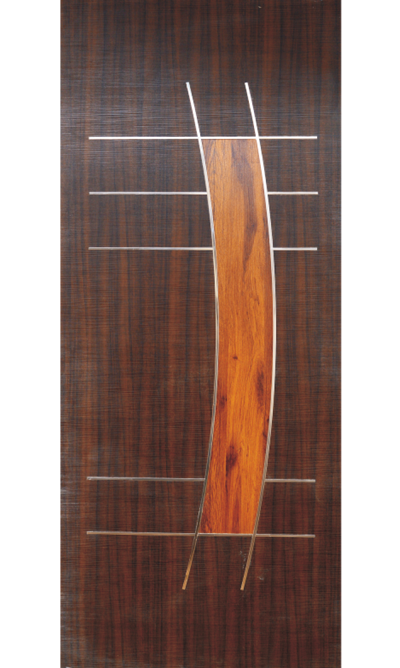 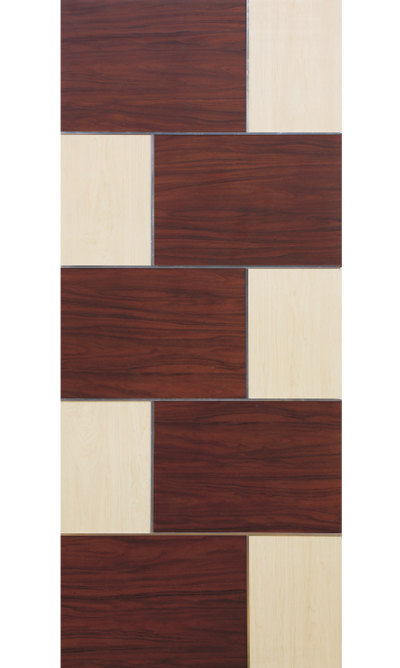 We are engaged in manufacturing and supplying Double Line Interior Membrane Doors. 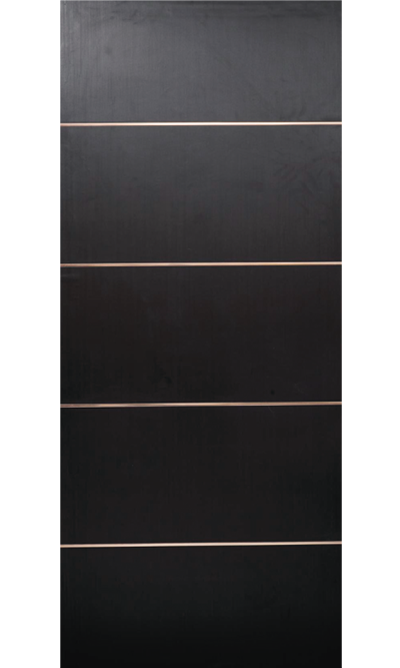 Their lightweight, resistance against moisture and impeccable finish, makes the offered metal line interior doors highly demanded. 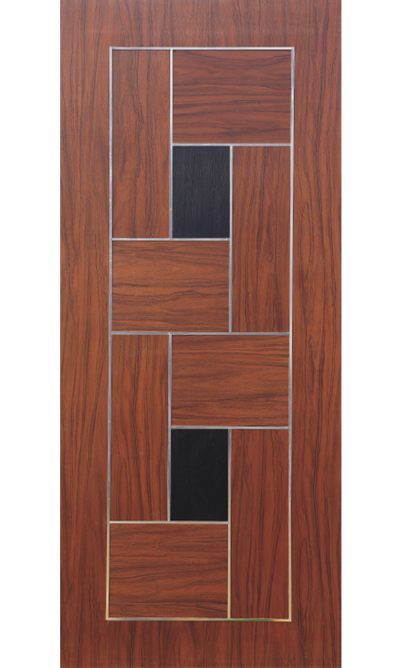 Hotels, restaurants and residential apartments are some of the places where the offered metal line interior doors are used.